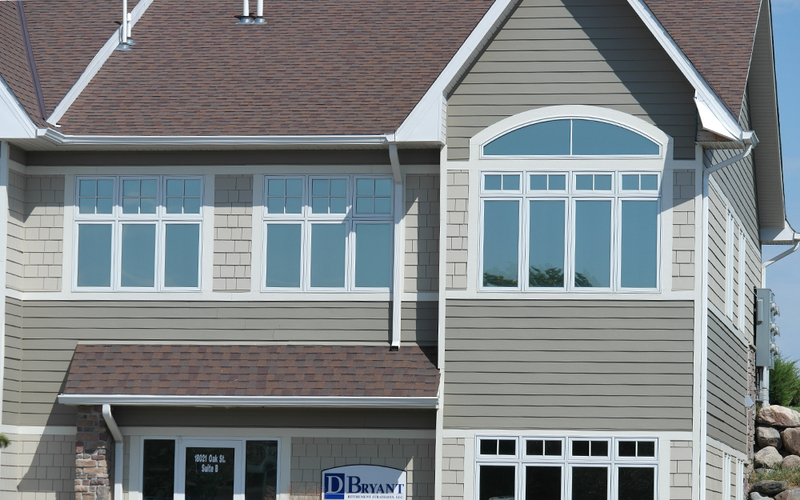 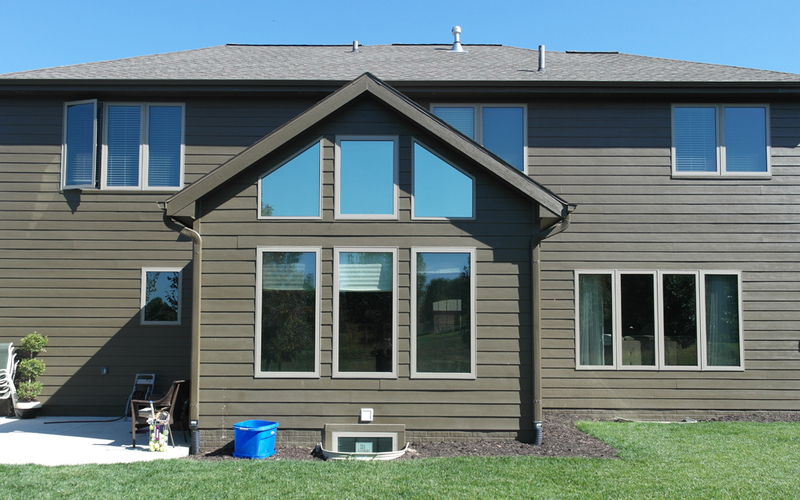 With residential window tinting, you can better control the temperature of your Omaha home with features such as solar heat reduction. 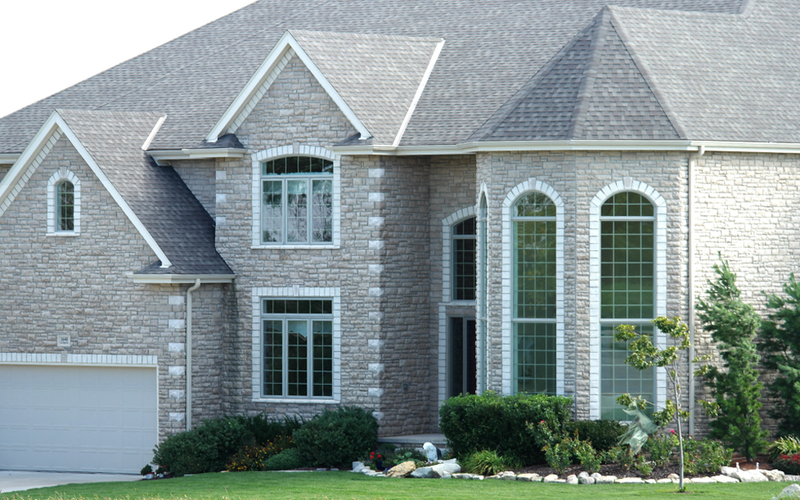 With window film, your air conditioner doesn’t have to work as hard to keep a room cool which will save you money on those expensive energy bills. 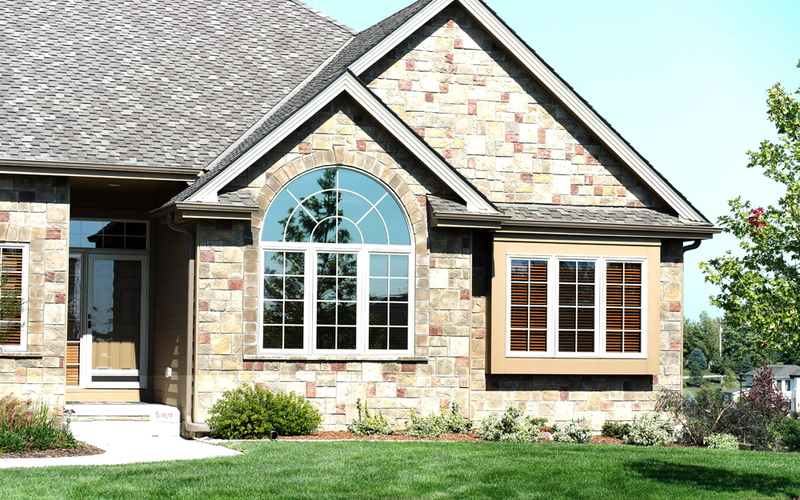 Plus, with home windows tinting from ProGlass, you’ll be able to comfortably enjoy your breakfast in the early morning hours, or a good book in the late afternoon without squinting or straining your eyes. 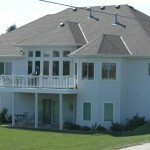 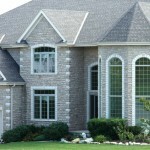 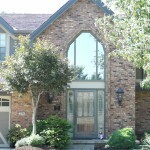 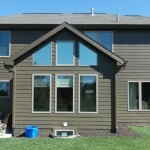 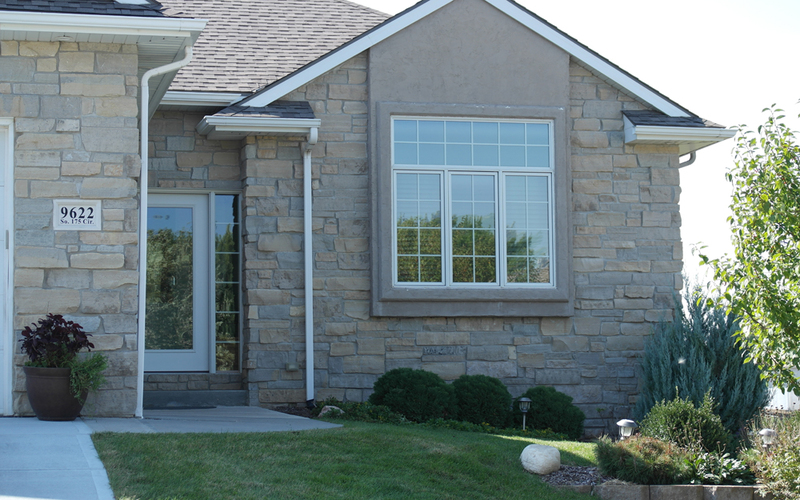 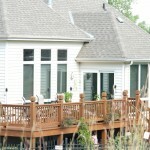 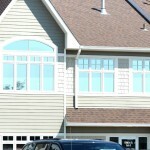 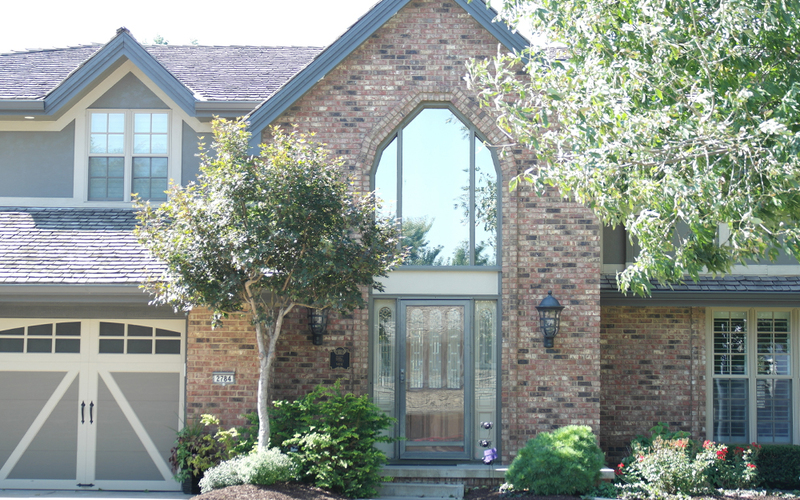 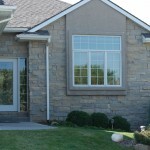 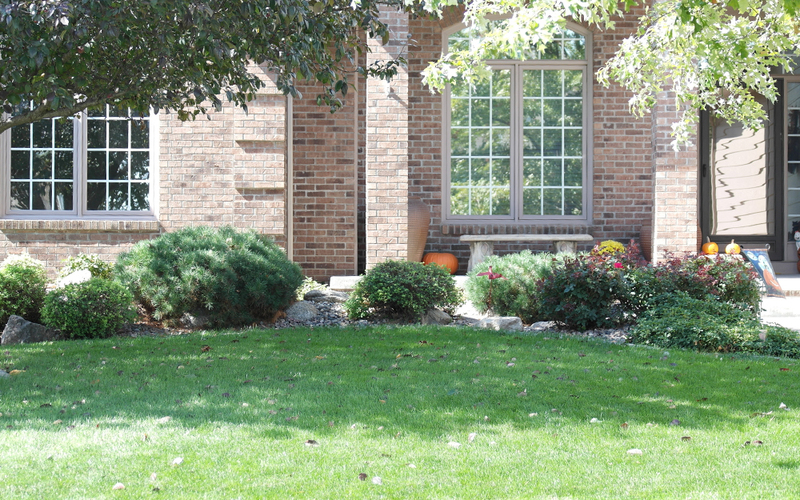 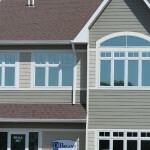 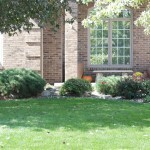 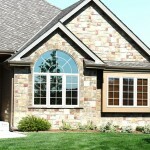 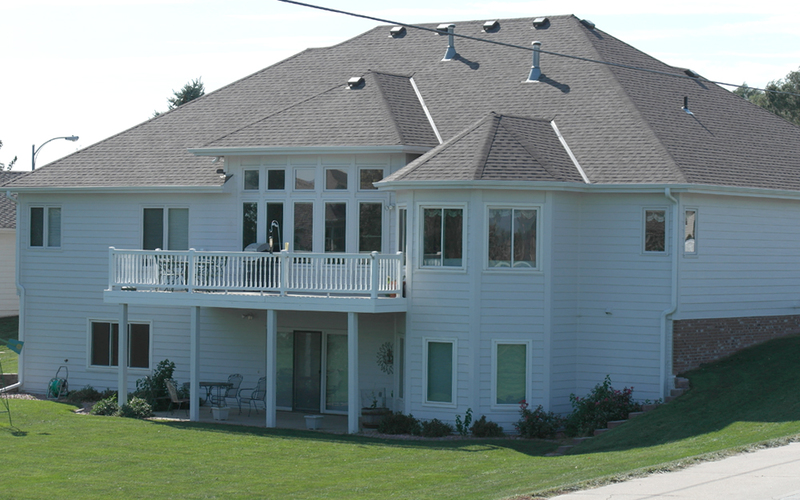 Residential glass tinting can save you money and make you more comfortable in your home in Omaha or Lincoln, NE. 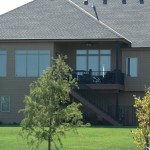 Professional Glass Tinting only installs high-quality window films. 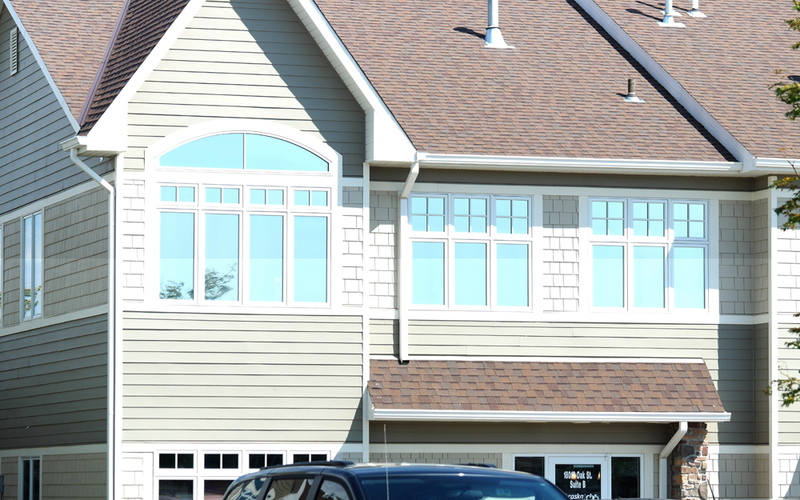 And since everybody has their own style, we offer over 80 different solar films and over 200 different decorative films so you can find the perfect type of home glass tinting to suit your taste. 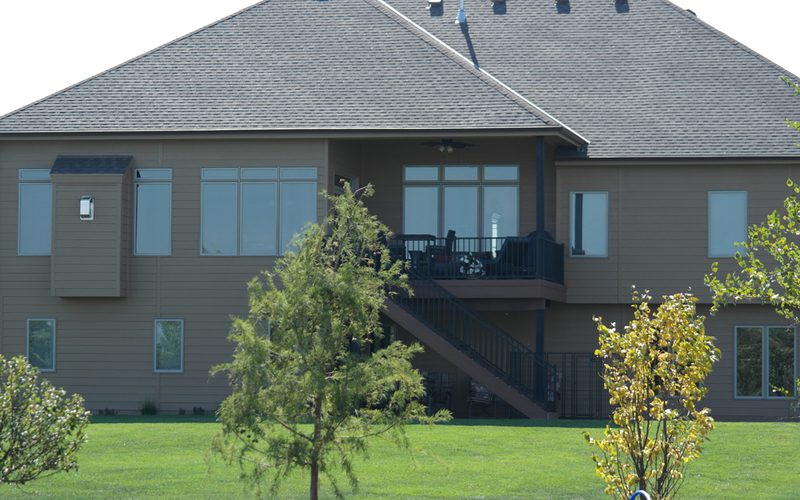 Glass tinting in your Omaha home also helps reduce fading of your furniture and flooring, including your hardwood floors. 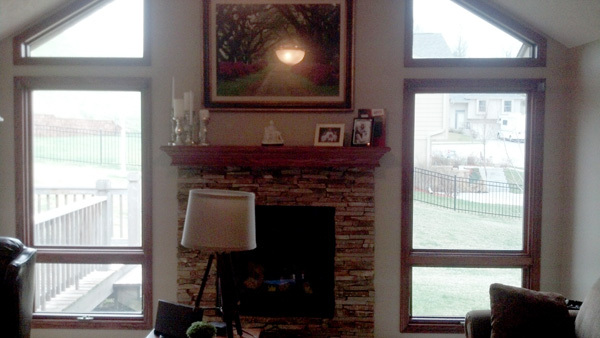 All of our films block at least 99% of damaging ultra-violet light. 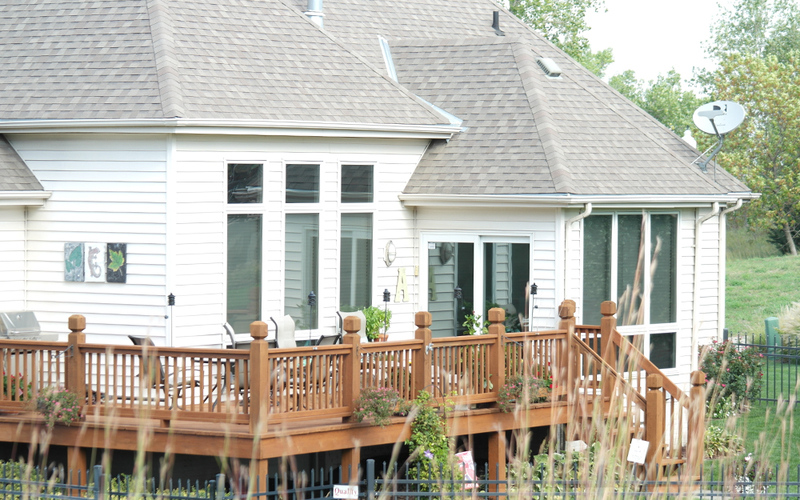 Let us help keep your furnishings from being damaged by the sun so you don’t have to keep your blinds closed all of the time. 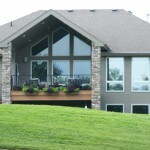 Open them up and see what you’ve been missing! 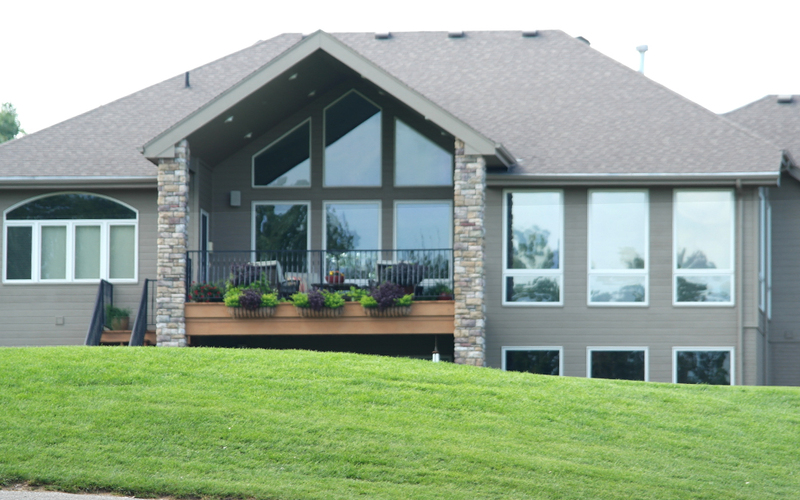 To learn more about how residential glass tinting can help your home and budget, call Professional Glass Tinting for a free estimate today.